Available at $23,777 +$499 doc fee + applicable taxes. 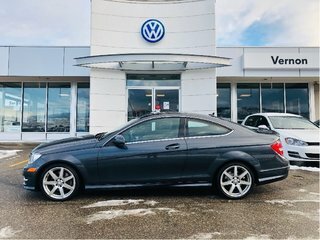 This Mercedes is a local vehicle, BC only with just 71,552 Kilometers! And so much more! 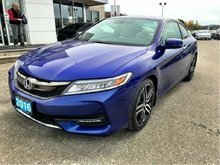 Come by today for a test drive. 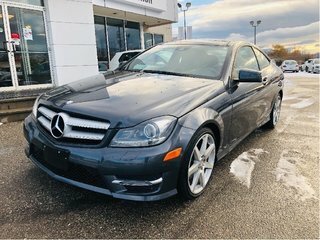 Interested by the 2013 Mercedes-Benz C-Class 350 4MATIC ? 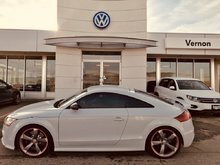 Hot little AWD coupe 360 hp. 343 lb ft torque!